Health care laws continue to shift in U.S. | Lewis & Ellis Inc.
Health care laws continue to shift in U.S. The ways in which the health care landscape has shifted nationwide in the past several years has been significant, but the alterations are really ramping up in 2018. The Trump administration recently issued a number of policy changes that could have dramatic and disparate impacts on the national health care sector, often where it specifically relates to how people shop for and utilize their health insurance coverage. Most recently, a change enacted by the Trump administration removed some of the requirements for small businesses when it comes to providing certain types of coverage to their employees, according to The New York Times. Specifically, "skinnier" coverage options will soon open up to small businesses as a means of helping them keep their own health insurance costs down by stripping out rules about benefits that had previously been required under the Patient Protection and Affordable Care Act. These new coverage options - known as "association health plans" - would maintain some ACA mandates such as requiring coverage and keeping costs down for those with pre-existing conditions, the report said. They would, however, no longer mandate that employers provide coverage for "essential health benefits" such as mental care, emergency services, maternity and newborn care or prescription drugs. As a result, the cost of these policies is likely to be quite small in comparison with what many small businesses currently pay. "You're going to save massive amounts of money and have much better health care," President Donald Trump told attendees at an event for the National Federation of Independent Business, according to the newspaper. "It's going to cost you much less. You're going to save a fortune." 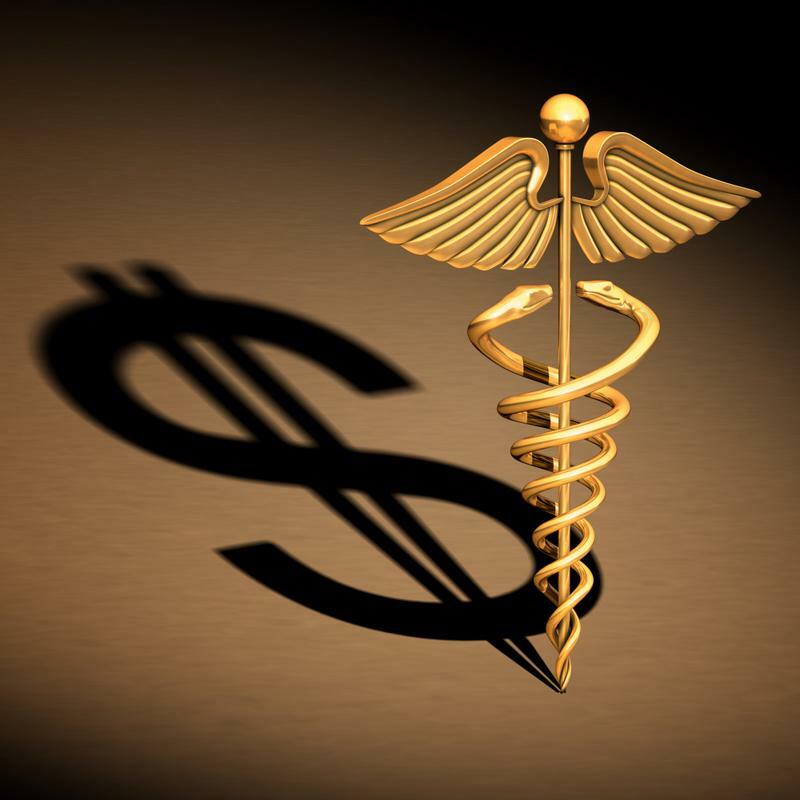 The cost and administration of health insurance could continue to shift. However, there has already been some significant pushback on this plan, as the attorneys general of both New York and Massachusetts announced that they would sue the Trump administration to ensure essential benefits remain a part of national health care law going forward, according to a joint statement from New York Attorney General Barbara Underwood and Massachusetts Attorney General Maura Healey. "We believe the rule, as proposed, is unlawful and would lead to fewer critical consumer health protections," the statement said. "We will sue to safeguard the protections under the Affordable Care Act and ensure that all families and small businesses have access to quality, affordable health care." Earlier this year, Underwood and Healey joined a group of 15 other Attorneys General to file a comment about the proposed rule changes, first issued by the U.S. Department of Labor in March, the report said. This legal wrangling comes at a time when the average health insurance costs for Americans continues to rise sharply, according to the latest Milliman Medical Index. In 2018, the average cost of employer-sponsored coverage for a family of four is nearly $28,200, up more than $1,200 - or $100 per month - from 2017's level of more than $26,900. As recently as 2014, this coverage cost just over $23,200. That marks an increase of 21.3 percent over just the last four years, the report said. However, the increase between 2017 and 2018 - of 4.5 percent - is actually the second-lowest level observed since the turn of the century. Only the increase from 2016 to 2017 (4.3 percent) was smaller. By contrast, the average increase from 2001 to present comes to 7.4 percent annually, Milliman found. Since the ACA was passed in 2010, the average growth has come in below that level, highlighting just how effective the law has been in reining in cost increases. Certainly, these are all issues for those both within and outside the health care and health insurance industries to monitor closely. Small business owners and everyday workers will have to continually assess their health insurance coverage options to determine the right mix of benefits and costs that will impact them in a number of ways going forward. But when those involved can work together to find the right solutions, there are benefits for all sides.